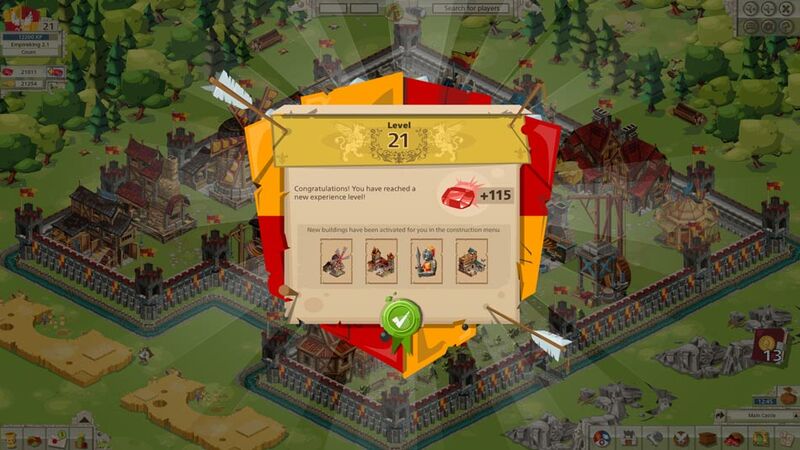 You need a great strategy to become a great king in Goodgame Empire! 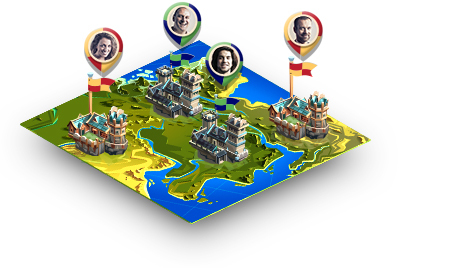 Turn an insignificant spot on the world map into a mighty kingdom. 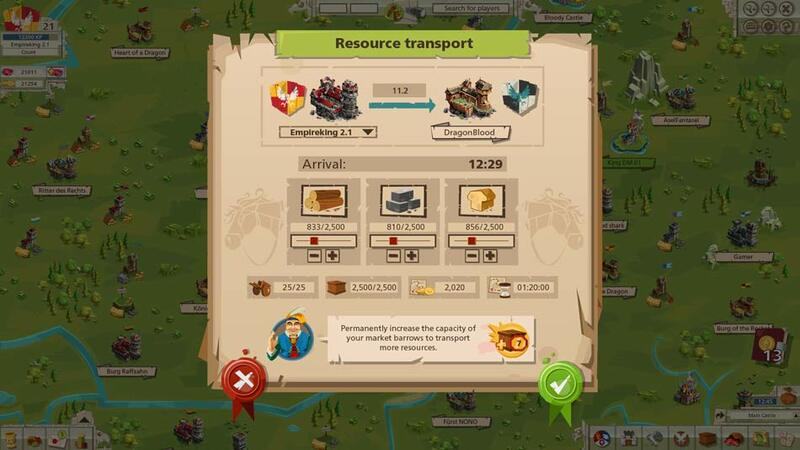 Produce resources to build your magnificent castle. 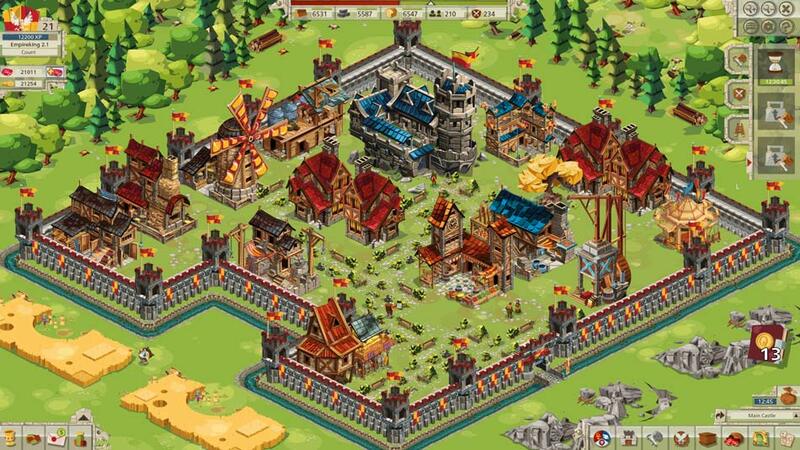 Recruit an army to protect it and conquer other kingdoms to expand your power. 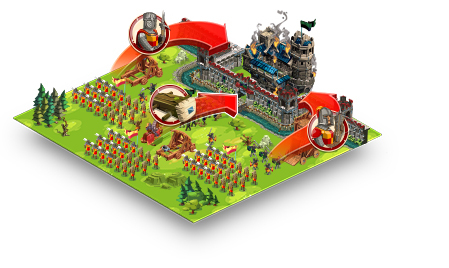 Fight epic battles against other players or forge strategic alliances to help you on your path to the ultimate goal: becoming the most powerful king of all! 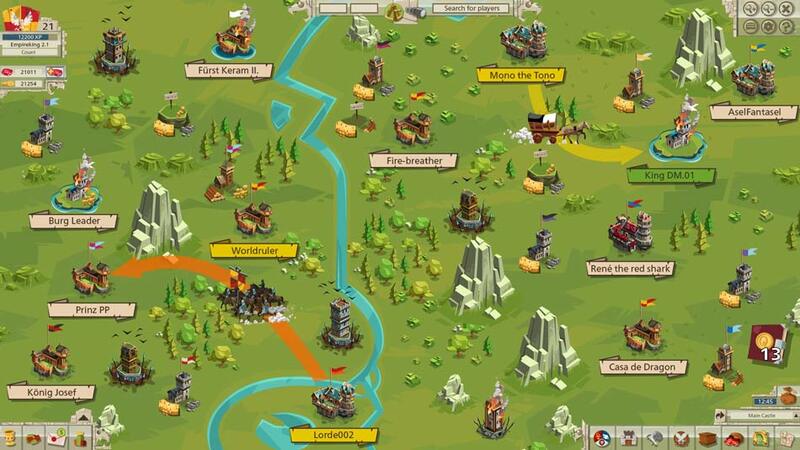 There is something for everyone in the strategy browser game Goodgame Empire. 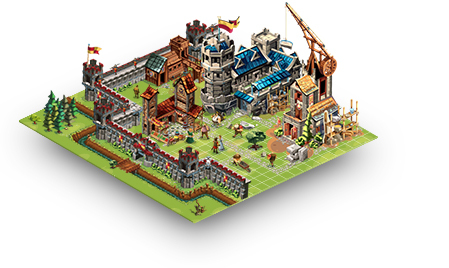 Whether you're an enthusiastic trader or ruthless warmonger, this game has something to offer everyone. 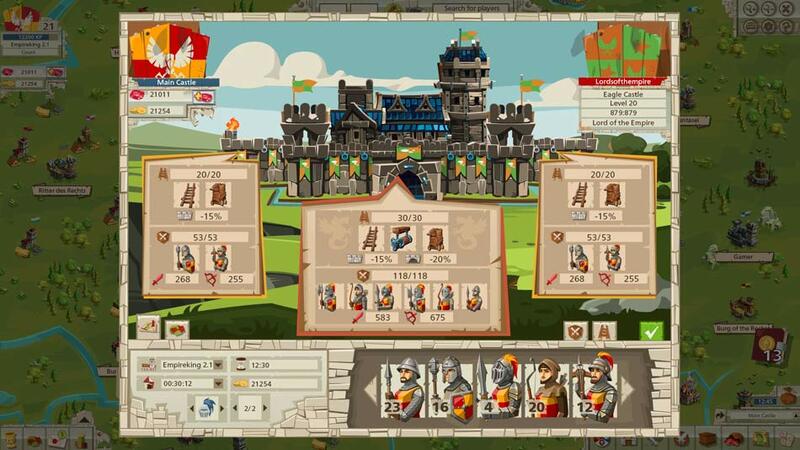 Quests and daily tasks keep boredom at bay. There is always something new to discover, even for advanced players.